An effective solution to target eye wrinkles, for a luminous, refreshed look. Following the success of our Award Winning Redermic [R] we have developed Redermic [R] Eyes. Our 1st retinol enriched skincare for sensitive eyes. 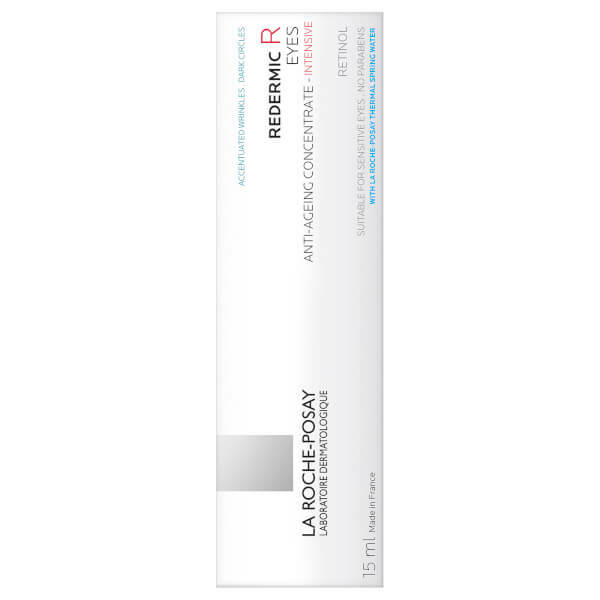 0.1% Pure Retinol + 0.1% of our exclusive Retinol booster complex + 0.2% Caffeine. 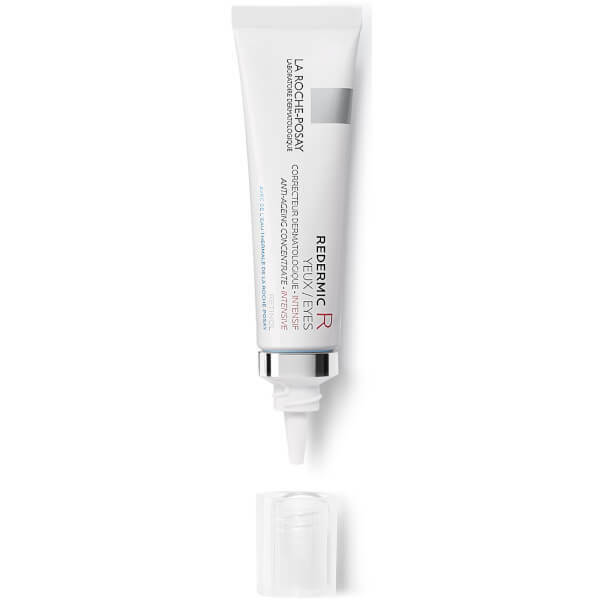 Clinically proven results for smoothing the appearance of accentuated wrinkles, leaving the eye area looking refreshed and luminous. 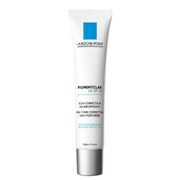 Formulated to be suitable for sensitive skin. 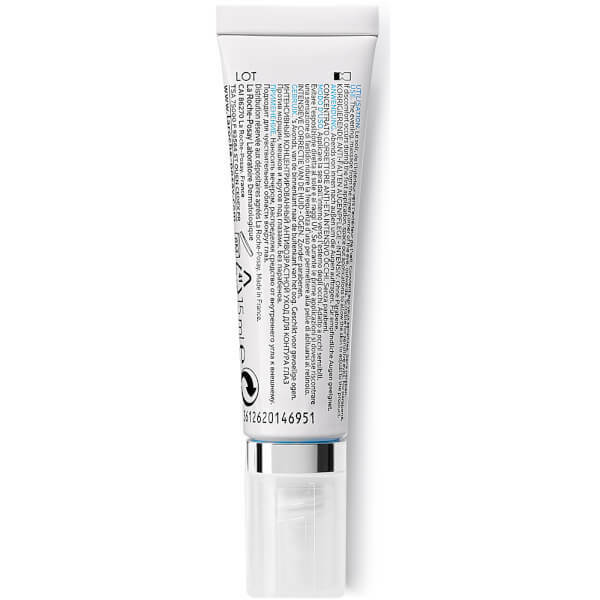 Apply in the evening from the inner corner of the eye outwards, alone or in combination with a suitable eye moisturising cream. Light, easy-to-apply texture. Do not expose skin to UV light. Apply a daily sunscreen with an SPF of at least 15. Tolerance tested under ophthalmological control on contact-lens wearers. 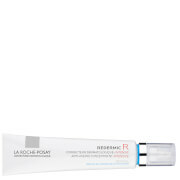 If any discomfort occurs during initial use, space out applications so that skin can adjust. 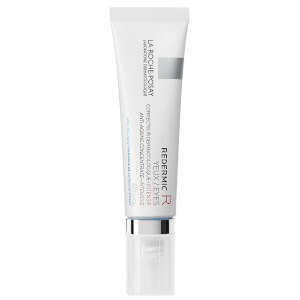 Do not use in conjunction with any other Retinoids. With 001% Pure Retinol, the gold standard in treating wrinklesExclusive Retinol Booster Complex [Retinyl Linoleate + Adenosine]. 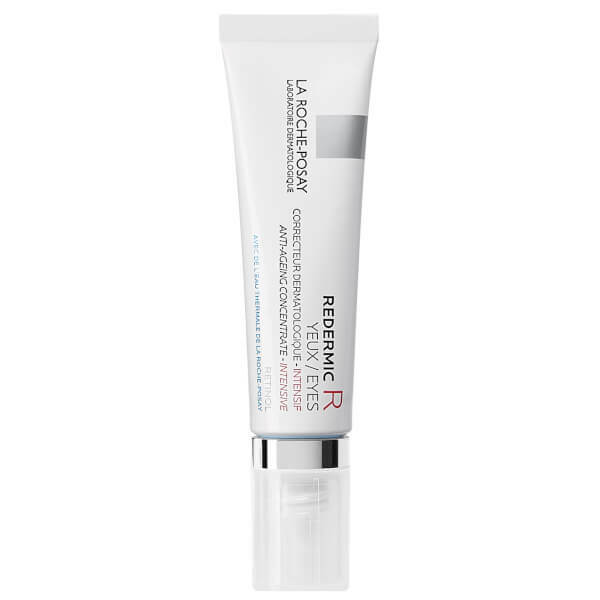 Enhances retinol efficacy and speed of penetration while reducing skin discomfort commonly associated with retinols.0.2% Caffeine: Visibly reduces the appearance of dark circles. Aqua / water, isocetyl stearate, glycerin, octyldodecanol, propylene glycol, pentylene glycol, dimethicone, acrylamide/sodium acryloyldimethyltaurate Copolymer, cetearyl alcohol, dimethicone/vinyl dimethicone crosspolymer, caffein, isohexadecane, sodium hyaluronate, sodium hydroxide, retinol, retinyl linoleate, adenosine, Ammonium polyacryldimethyltauramide / ammonium polyacryloyldimethyl taurate, caprylyl glycol, citric acid, polysilicone-8, polysorbate 80, phenoxyethanol.